NEW YORK – The Public Relations Society of America (PRSA) and iPR Software today announced the launch of “Content Connection,” a one-stop digital portal designed to help communications professionals find the information they need to advance their careers. The hub, located on prsa.org, provides news, research, trends, tips and must-read articles on a wide variety of need-to-know subjects, including Content Marketing, the PESO model, Crisis Communications, Case Studies, and Data and Analytics. As it evolves, “Content Connection” will also include podcasts and videos. 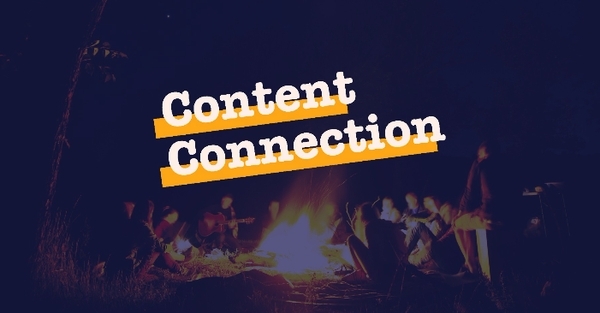 iPR Software designed, built and is hosting “Content Connection,” which includes best-practice content marketing and social media capabilities, backed by software that will allow PRSA to post and distribute its digital content to targeted audiences. iPR Software Inc., http://iprsoftware.com/, provides PR and Marketing Software solutions to the world’s most respected companies and organizations including NVIDIA, Northrop Grumman, Edison International, Dunkin' Donuts, NVIDIA, Xerox, American Heart Association, UCLA, and many others. With decades of PR, Marketing, Media and Software as a Service (SaaS) experience, iPR’s software publishes, hosts, and distributes millions of news and multimedia pages to corporate websites, social media channels, newswires, search engines, mobile devices, and traditional media outlets.